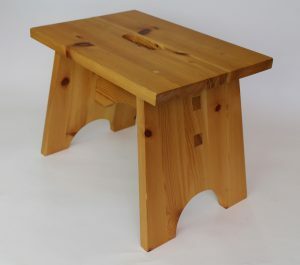 Mark Cass is an active carpenter, joiner and furniture maker with over 30 years experience and is currently involved with any number of woodwork related projects. 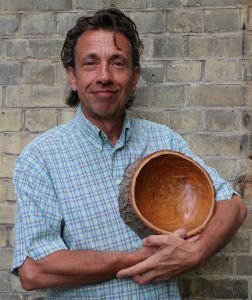 Mark has been a qualified teacher for nearly 10 years, teaching woodworking at City College Brighton. 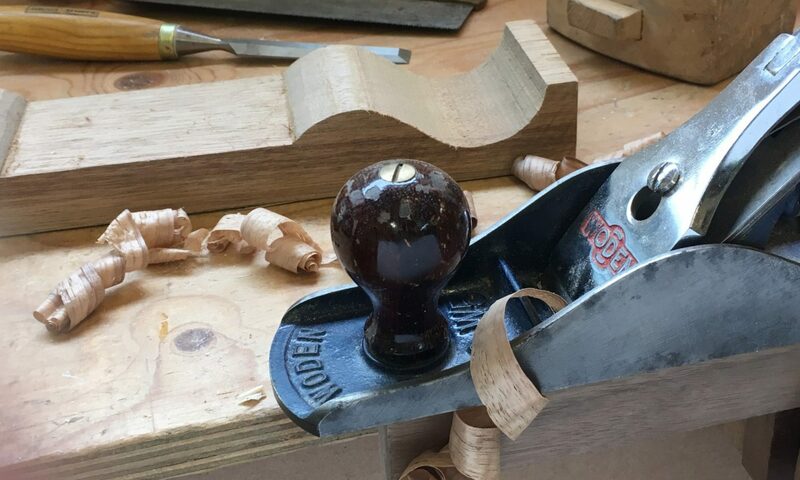 He is now delivering woodwork and DIY classes at the Neon Saw workshop in Hove and to sold out woodworking courses at the renowned West Dean College, near Chichester in Sussex. 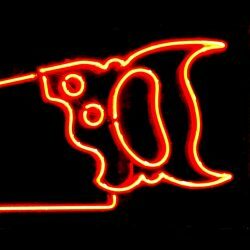 Here is a chance to gain confidence with DIY tasks and learn new practical skills in a supportive and friendly environment at the Neon Saw workshop based in Brighton & Hove. There will be opportunities to gain insight about hand tools, power tools, larger machinery and DIY kit. Learn how to get the best out of them all in a full and varied program of woodworking short courses. You will have a great opportunity to develop your woodworking skills further as you make some attractive wooden items of genuine usefulness, along with the chance to share experiences with like-minded enthusiasts.